Get cozy and start planning your best retreat yet! 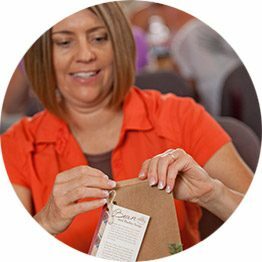 Every session works together to create a relaxing and fun, faith-filled experience for your retreat guests. 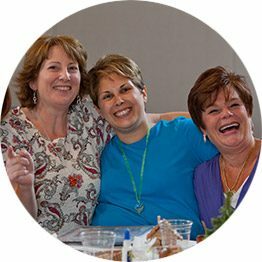 Women sit in small groups of four throughout the retreat, which inspires a non-threatening environment to share honestly with one another and develop lasting Christian friendships. Women will begin exploring the book of Ruth and discover that no matter what life gives us, we can all choose to make God our firm foundation. 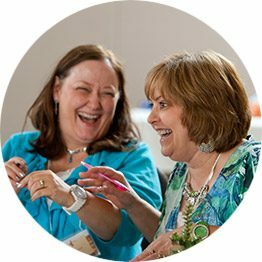 Women grow closer together through a time of laughter and gain insights on how to approach constant change in their lives using the Bible example of Ruth and Naomi. Through Bible discussion, worship, and prayer, women consider the importance of being surrounded by supportive Christian friends. Women demonstrate love and compassion for others by making a hearty bean soup mix to dedicate and gift to those in need. Through the example of Boaz from Ruth 3, women consider what it means for Jesus to be our redeemer. This is a chance for women who have not yet given their lives to Jesus, to do so. 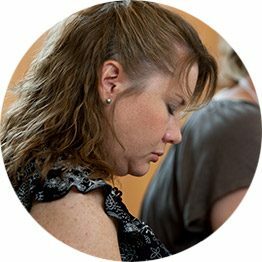 Women grow closer to God through a quiet time of prayer and reflection that focuses on Psalm 23. They’ll travel through five unique stations and experience God’s love, peace, comfort, and guidance. In this celebratory final session, women will worship, read God's Word, and be affirmed by each other. Women take a look into Ruth 4 and leave feeling encouraged and refreshed. Bible study focusing on the stories of Ruth and Naomi. Through their stories, women are able to reflect on their own lives and see how they can count on God to give them the same shelter and comfort he provided for Ruth and Naomi. 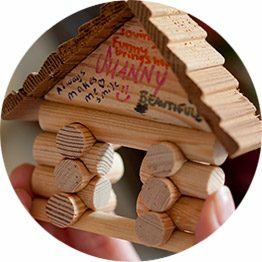 A fun mini-cabin craft they build throughout the retreat. Each piece symbolizing a different point women need to know about God. 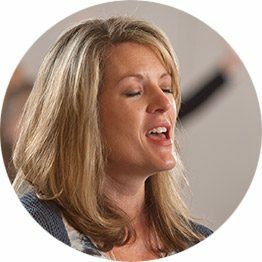 Guided worship featuring both classic hymns and contemporary songs women love! 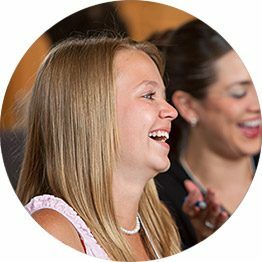 Small-group discussions that keep women engaged and building friendships throughout. A meaningful service project that will allow participants to provide nourishment, love, and encouragement to those in need. Everything you need to plan and host is in the kit! This guide makes preparation simple. Includes planning guide, supply list, who to recruit, and more! Includes a training & promotional DVD, graphics CD-ROM, and instrumental music CD. This media pack provides you with video training for your volunteers, plus professionally produced retreat commercials. The CD-ROM gives you ready-to-use themed clip art, registration tools, publicity items, and more. Easy-to-follow directions and script for leading worship at your Cozy Mountain Lodge retreat. Complete with supply lists, step-by-step instructions, and the script to make leading comfortable. 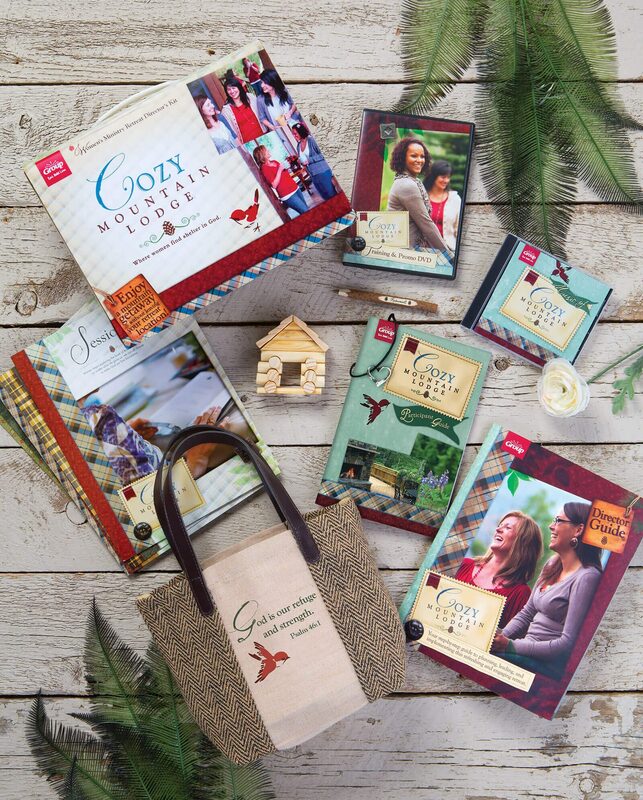 This all-inclusive kit provides all the resources needed to create a welcoming "mountain lodge" inspired experience full of friends and spiritual refreshment. No professional speaker or experience is needed. Plus, the program is flexible, allowing you to use for one-day and weekend retreats—sample schedules included. 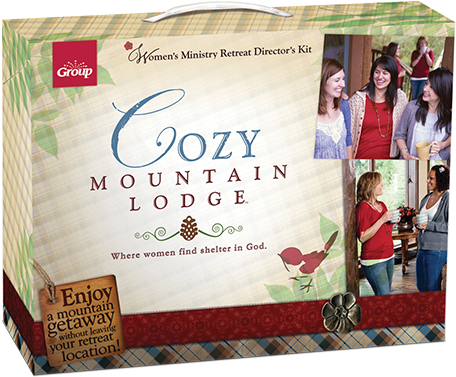 Perfect for women's retreats, outreach and special events, and "girls-only" youth retreats. You just need one room large enough to fit your guest list—no mountains or lodge required!